Skate Kingston | Skate Kingston is the largest skating club in Greater Kingston with over 500 members and is based at the INVISTA Centre Rona Rink. Skate Kingston – Skate Kingston is the largest skating club in Greater Kingston with over 500 members and is based at the INVISTA Centre Rona Rink. SPRING IS JUST AROUND THE CORNER! COME SKATE WITH US! 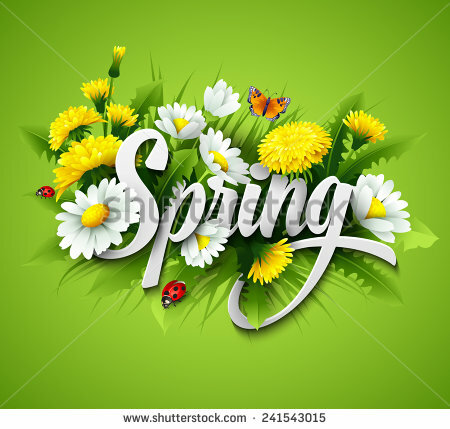 Our Spring session runs from April 1st to May 28th. Register early to ensure your spot in our Recreational programs (CanSkate, Pre-CanSkate, Parent & Tot, Pre-Junior and Adult Learn-to-Skate). DUE DATE MARCH 18TH OR UNTIL FULL. Registration forms for our STARSkate programs (including Adult STARSkate) are due by March 11th. Forms received after this date will be based on availability of space. Click link here to registration page – Rec, STAR package and calendars. Skate Kingston is the largest skating club in Greater Kingston with over 500 members and is based at the INVISTA Centre Rona Rink. Our certified coaches and program assistants help people of all ages to develop and improve their skating skills-from beginner to competitive levels.